Even a great band like The War on Drugs can make a kind of bad video. The War on Drugs‘ bass player, Dave Hartley, is also Nightlands. Effected vocals over ’70s pop – sounds good, looking forward to hearing the whole album. Very strange, but I’m gonna tune in. The War on Drugs, whose excellent new album Slave Ambient came out recently, will be chatting on ESPN.com’s SportsNation today at 3PM Eastern. Tune in here and read my review of the album here. 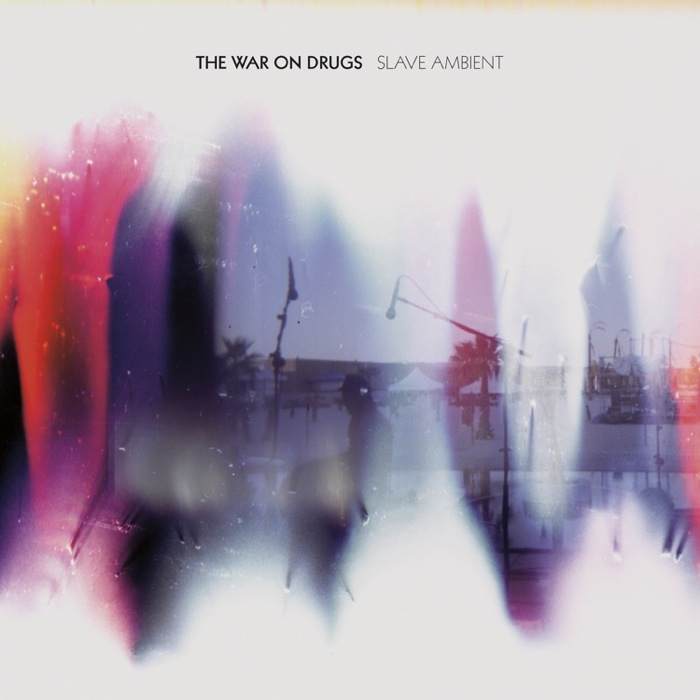 I reviewed the new War on Drugs record for Blurt Magazine, which you can read here. It’s a good one, believe you me. Another new song from The War on Drugs’ forthcoming album, Slave Ambient, is available for download today. “Come to the City” is a good one – a bit slower paced than “Baby Missiles,” but epic and built around some solid, pounding drums. Watch the video for the excellent new War on Drugs song, “Baby Missiles,” and get very excited for the band’s new album, Slave Ambient, due out in August. I’ll be reviewing it for Blurt Magazine, and after my first couple of listens I can say it’s a bit different, a bit more polished, a bit less frenetic, but very good.